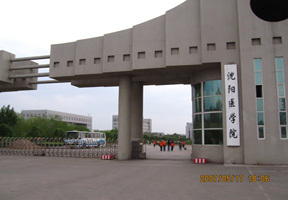 Hebei Medical University is a university in Shijiazhuang, Hebei, P.R. China, under the provincial government a capital city of Hebei Province which is one and a half hours from Beijing by train, Hebei Medical University Established in 1894, it is one of the oldest and AAA graded medical schools in China. The staff numbers are over 7,100. Of these, 836 are professors, senior researchers and chief physicians. 1350 are associate professors and have Indian, Nepalese and Bangladeshi faculties for the students from India, Nepal and Bangladesh. Currently there are 25,600 students totally studying in the Medical University. Hebei Medical University has long history of enrolling international students from countries including the USA, Japan, Korea, Philippines, Taiwan, UK, India, Pakistan and Nepal. Currently there are over 400 international students. Total of more than 300 international students have already completed their Bachelor of Medicine and Bachelor of Surgery (MBBS) from the University in 2010 - 2011.They are well posted in various hospitals in their home countries and some are even perusing post graduate degrees in renowned international Universities. After more than a hundred years development and evolution, Hebei Medical University has become a comprehensive medical university composed of western medicine, dentistry, anesthesiology, preventive medicine, medical imaging, advanced nursing science, pharmacology, pharmaceutics and other subjects. Now there are 14 colleges, and 15 specialties. MBBS is taught in English. The university has six affiliated hospitals, in which there are 4,566 in-patient beds. Four hospitals have been granted the status of "first-class hospitals in the third category". In addition, it also has 60 teaching hospitals and practice bases providing students with sites of clinical teaching, specialist teaching and practice. It carried out the first finger replantation surgery in China, and made the first diagnosis in the world of acute motor axonal neuropathy. It has 9 subjects and 4 laboratories assessed at provincial advanced level, and 6 research institutes at provincial level. 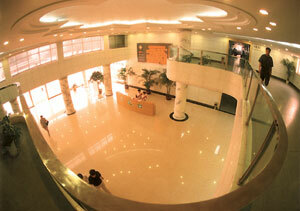 The Chinese Academy of Preventive Medical Science, has set up its Hebei Academic Branch in this university. 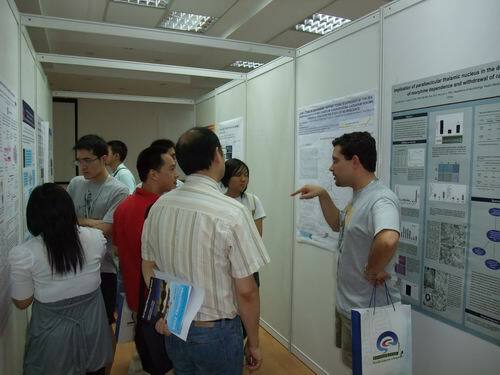 Each year nearly 200 research projects are undertaken. In addition, three national and eight provincial academic periodicals have been compiled and published here.